Dr. Schulze’s SuperFood Plus ingredients are the most powerful herbs available. Made using organically grown and wild-harvested herbs, they contain a much higher amount of nutrition and phytochemicals – up to 10 times more! Purity is so important, our SuperFood manufacturing facility has been registered with, and is continually inspected by, the California Dept of Public Health: Food & Drug Branch. It is certified as an organic facility by Quality Assurance International, and is licensed to manufacture organic herbal products. This means you can trust Dr. Schulze’s SuperFood Plus ingredients to be the purest available! Starting with the most potent herbs is the first crucial step when making SuperFood Plus. Then, while other manufacturers’ formulas are comprised of only 10% herbs and 90% liquids or fillers, all of our herbal formulas are made by filling the vat to the very top with raw herbs. The absolute most important thing to always keep in mind during manufacturing is the customers’ health, and the health of their loved ones, so we want to make sure that every herbal extract we make is as concentrated and strong as possible. Dr. Schulze’s SuperFood Plus blasts your bloodstream with a rich supply of vitamins and nutrients that increase energy, vitality and strength. This is the finest whole food, herbal, vitamin and mineral product available anywhere, providing every cell in your body with nutrient-rich organic vitamins and minerals. The ingredients in Dr. Schulze’s SuperFood Plus gives you more energy than ever. Think of it as nature’s high-octane super nutrition that assimilates in minutes! It’s not how much you take, but how much you assimilate into your blood, where you need it. 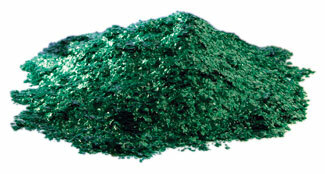 I have been researching and using Spirulina for over 33 years, and as far as I am concerned, our Spirulina from Kona, Hawaii is the best in the world. 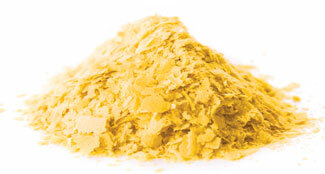 It is naturally 70% to 80% protein, and is one of the richest sources of beta-carotene in the world. For nutrition, I have learned to always eat a plate of food that has all the colors of the rainbow on it. This way, you can assure yourself a broad-spectrum array of vitamins, minerals and nutrients. 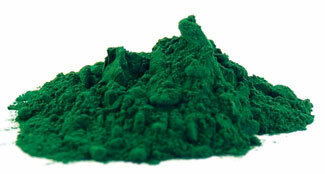 Our Blue-Green Algae is the only certified organic Blue-Green Algae available in the world. 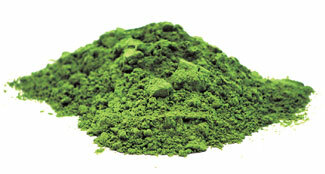 Chlorella has a rich array of vitamins, minerals, carotenoids, essential fatty acids, amino acids and hundreds of micronutrients, trace elements and nutritional compounds. It also has 38 times more protein than soybeans. 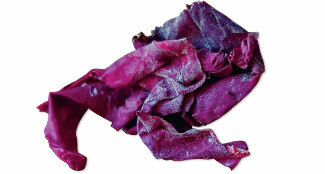 The Purple Dulse sea vegetable grows in the ocean’s water, which contains every mineral known to exist. This sea vegetable is one of the richest sources of digestible, assimilable and usable minerals on the planet. 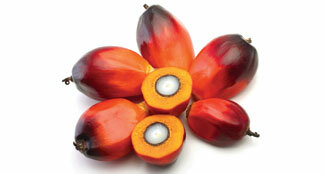 Palm Fruit is one of the richest sources of Vitamin E and contains more of it than any other vegetable oil. This natural Vitamin E assimilates easily and dramatically into the bloodstream, making it a powerful antioxidant, removing free radicals and promoting longevity. 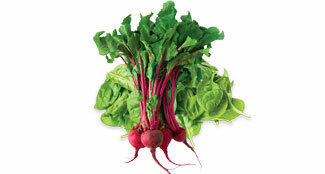 My Beetroot and Spinach Leaf blend is an excellent way to flood your blood with concentrated nutrition. They both regenerate and reactivate the red blood cells, supplying fresh oxygen to the body and building powerful, iron and nutrient-rich blood. 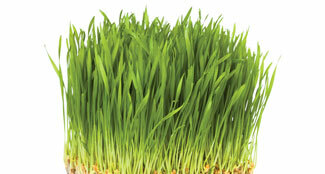 My Herb and Grass Complex, comprised of Alfalfa, Barley and Wheat Grass, contains an astounding amount of vitamins and minerals. They dramatically increase your energy levels, improve your digestion and are also mildly cleansing and detoxifying to your body, and are gluten-free. 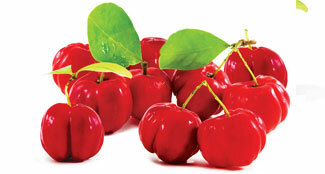 I use only 100% organic, natural Acerola Cherries. 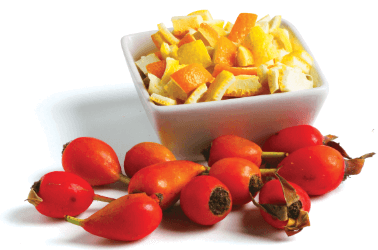 They are one of the richest sources of 100% natural Vitamin-C Complex in the world, and contain whole-plant bioflavonoids, hesperidin, rutin, anthocyanins and other naturally-occurring essential cofactors. This is my Vitamin-C Complex blend that I have been using in my clinic for decades. It is not only a great source of Vitamin-C, but it also contains naturally occurring, extremely important Vitamin-C Complex nutrients like bioflavonoids, hesperidin and rutin.